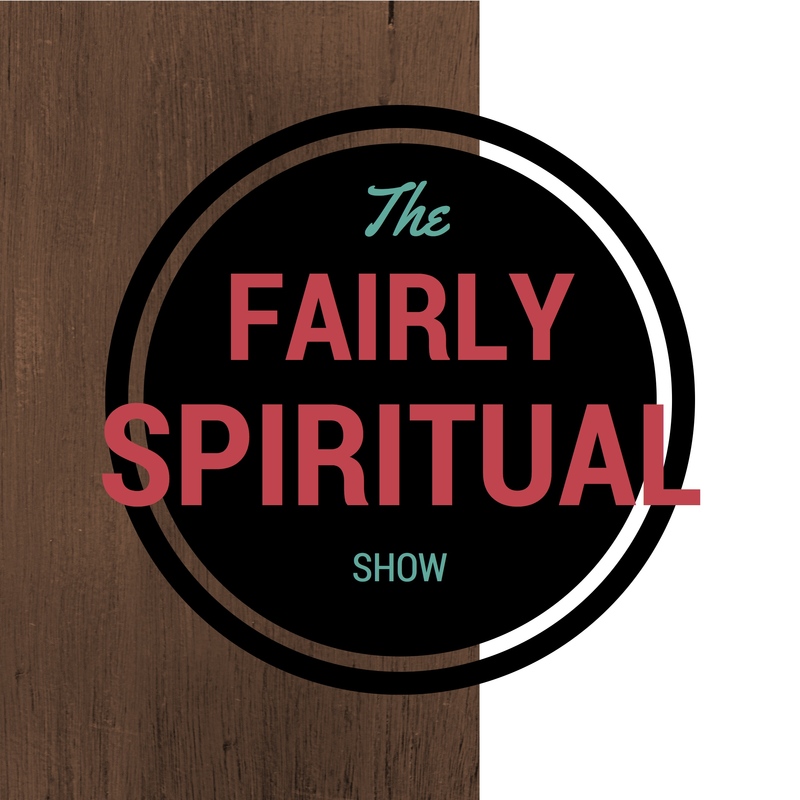 Every dollar you give goes to programming costs for The Fairly Spiritual Show. Our goal is to raise at least $5200 to pay for 52 thirty minute weekly radio and podcast productions. Please pick a one-time gift you would like to give from the donation level options below. The goal of The Fairly Spiritual Show is to provide a better witness in an increasingly bitter and contentious world. 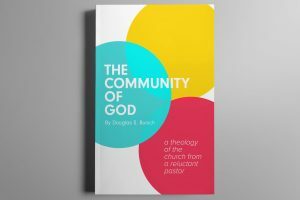 Instead of just complaining about what is wrong with Christian media, we have decided to do something about it. 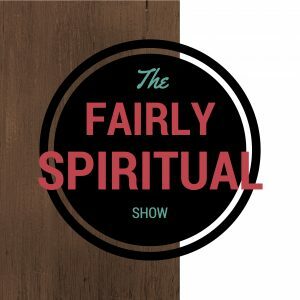 With the help of generous partners, Doug Bursch has been given the opportunity to broadcast The Fairly Spiritual Show in the Seattle radio market for a very limited cost of approximately $100 for a 30 minute weekly show. Every dollar given through this site will be used to pay for radio air time and production costs. We need to raise at least $5200 to pay for a year’s worth of shows. Please consider giving whatever you can. Your gift will make the difference! If we surpass our goal, we will use the money for strategic programming opportunities in other markets throughout the United States.